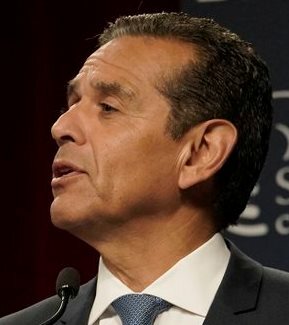 With their clever attack ad on Republican John Cox, designed to elevate Cox and thereby keep fellow Democrat Antonio Villaraigosa from coming in second in the June preliminary vote for governor, Democratic Lt. Gov. 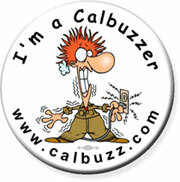 Gavin Newsom’s campaign has proved its Machiavellian dexterity. But what of the man himself? At least one seasoned columnist is unimpressed. 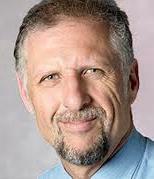 Here’s a devastating assessment, republished, from Marcos Bretón of the Sacramento Bee. 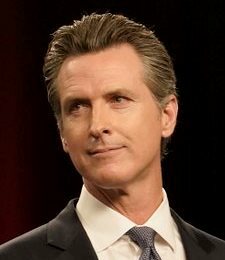 If one of Newsom’s opponents – say, former Los Angeles Mayor Antonio Villaraigosa or State Treasurer John Chiang – were bankrolled by one of the richest men in California for most of their lives, as Newsom has been by oil heir Gordon Getty, they would be answering for it every day on the campaign trail. Again, this isn’t a new story. 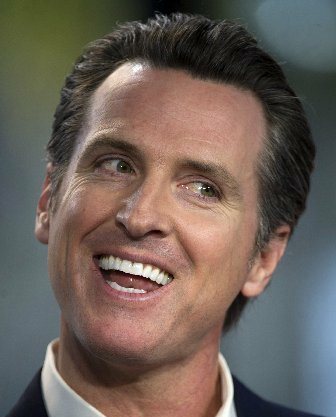 Back in 2003, the San Francisco Chronicle wrote that Getty helped Newsom become a millionaire by investing in every one of his ventures. 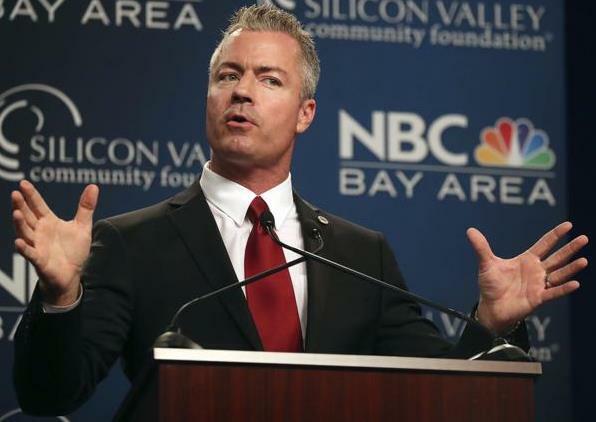 A story in The Sacramento Bee a year ago chronicled Newsom’s ties to Getty and his financial benefits from them. 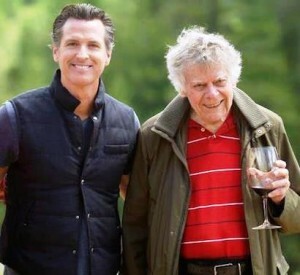 Where would Newsom’s privileged portfolio be without Getty pumping money into his wine business, hospitality business, real estate business?